PhD studentship is available in the Department of Mathematics, University of Sussex – UK. Studentship is available for students from any country commencing study in academic year 2016 – 2017. Studentship is available for new full time students. Applicants must hold a Bachelor degree and / or Master degree in Mathematics. The scholarship will provide tax free living allowance, and full tuition fees at Home / EU rates. Studentship is available for the duration of your study, 3.5 years. As the studentship waives the tuition fees at Home / EU rates only, international applicants must be able to pay the difference between Home / EU rates and Overseas rates. Studentship is available for PhD degree only. 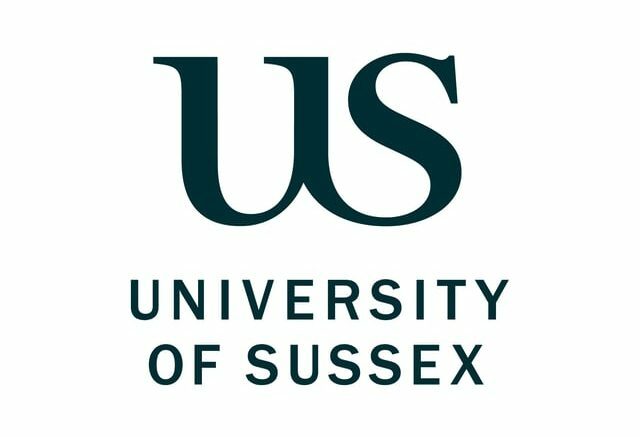 Studentship is available for students enrolling in the Department of Mathematics, University of Sussex – UK. Full tuition fees at Home / EU rates. Please keep in mind that the studentship waives the tuition fees at Home / EU rates only, international applicants must be able to pay the difference between Home / EU rates and Overseas rates. Studentship available for the duration of your study, 3.5 years. Applicants are welcome from any country: UK / EU / Overseas. Applicants must meet all the entry requirements for PhD program. Applicants must meet English language entry requirement. A high standard of written and spoken English is essential. Applicants must hold a Bachelor degree at first or upper second class, and / or Master degree in Mathematics or equivalent. Unknown. Please contact University of Sussex for more info. Studentship available for all students from any country. There is no restriction on nationality. Applicants will be assessed based on admission application, academic merit, background knowledge of partial differential equations, mathematical analysis, quantum physics, etc. Applicants must apply online for the PhD program through the Sussex on-line system. Please read the guidance and terms of the scholarship program on their website. The latest closing date for this scholarship program is May 31, 2017. Please take note of the deadline. Late and incomplete submissions will not be entertained! Applicants are encouraged to apply as early as possible. The studentship will be closed as soon as a suitable candidate can be found. Please contact the Research Support Team regarding the status of your application. Applicants are welcome from any country, however as the studentship waives the tuition fees at Home / EU rates only, international applicants must be able to pay the difference between Home / EU rates and Overseas rates. Preference will be given to applicants with background knowledge of partial differential equations, mathematical analysis, and quantum physics. Apply as early as possible. The studentship will be closed as soon as a suitable candidate can be found. For further info please visit: www.sussex.ac.uk. Demikianlah informasi tentang PhD Studentship in Mathematics, University of Sussex, UK, semoga bermanfaat.